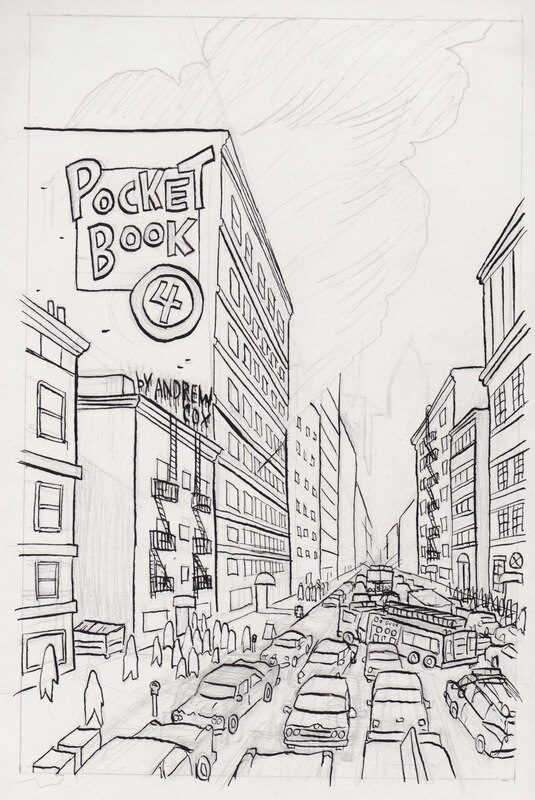 Pocket Book 4 is Out Now! 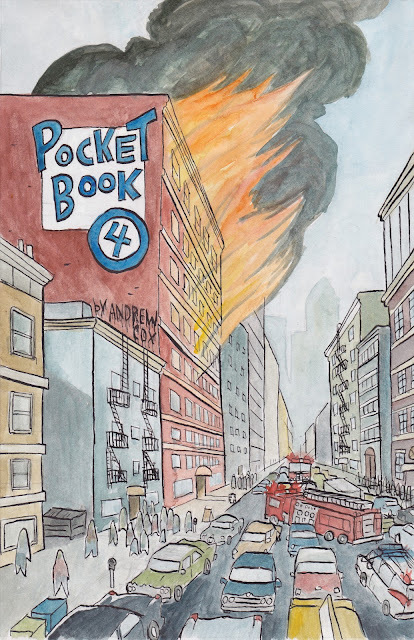 Pocket Book 4 is the first volume to feature full color printing! 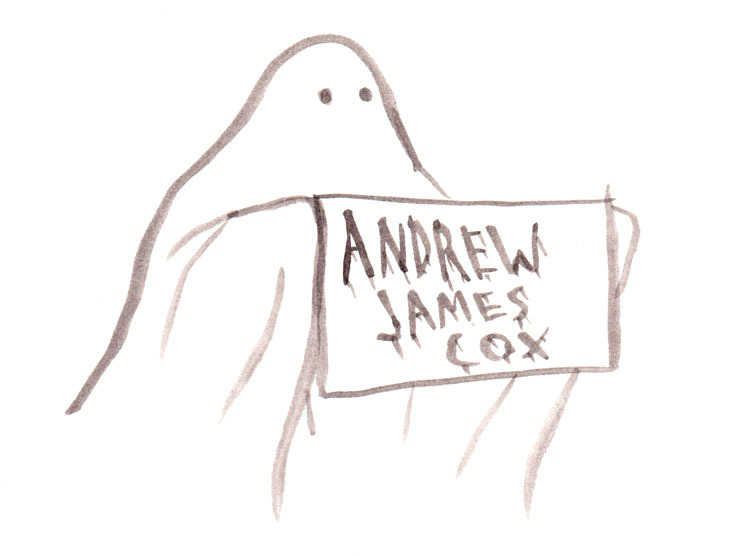 More non-linear, darkly humorous drawings and micro stories from Andrew James Cox. Now available in my brand new webstore! You can also order it signed, and with a sketch. Volumes 1-3 are available as a bundle. They are also available in LA at Secret Headquarters. If you are interested in purchasing original art or wholesale copies, email me. 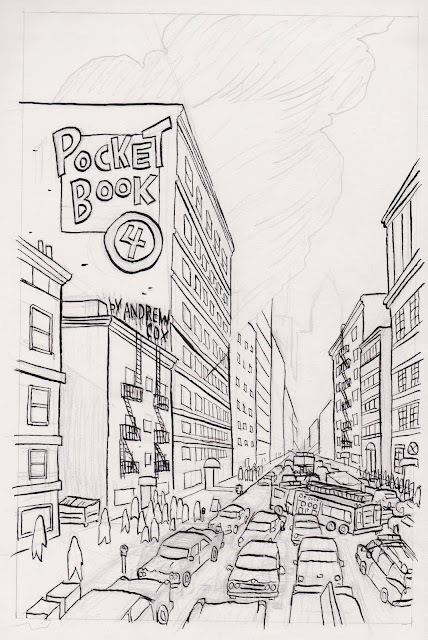 Pocket Book 4 is just about ready. This is what I end up drawing when I watch Downton Abbey on Netflix streaming.